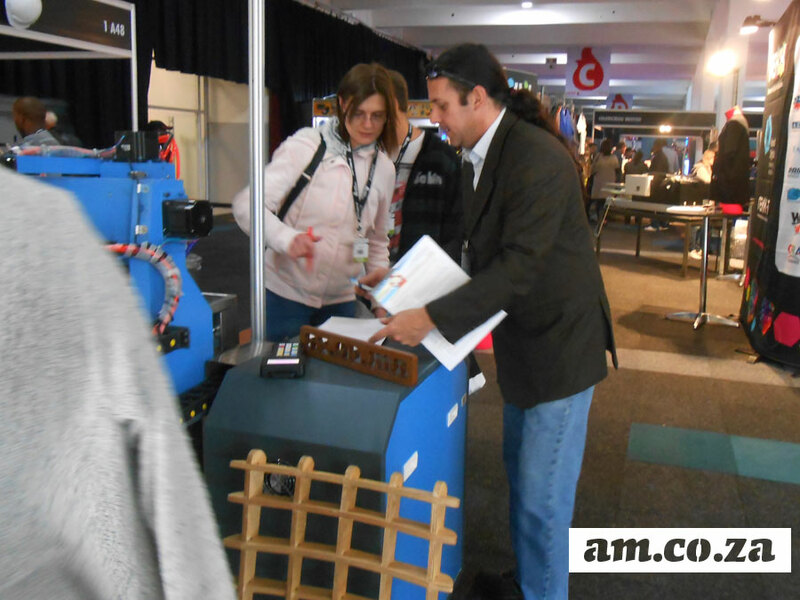 The staff from Advanced Machinery whom yet once again had the opportunity to represent our Company at this particular event were, Eric Yin (Managing Director), Nicole Koen (Executive Assistant), May Langley (Office Clerk), Maryke’ Bothma (Sales Assistant), Grant Merricks (Technician), Mr Gary Wong (Main Technician), and Michael Liu ( Technician). 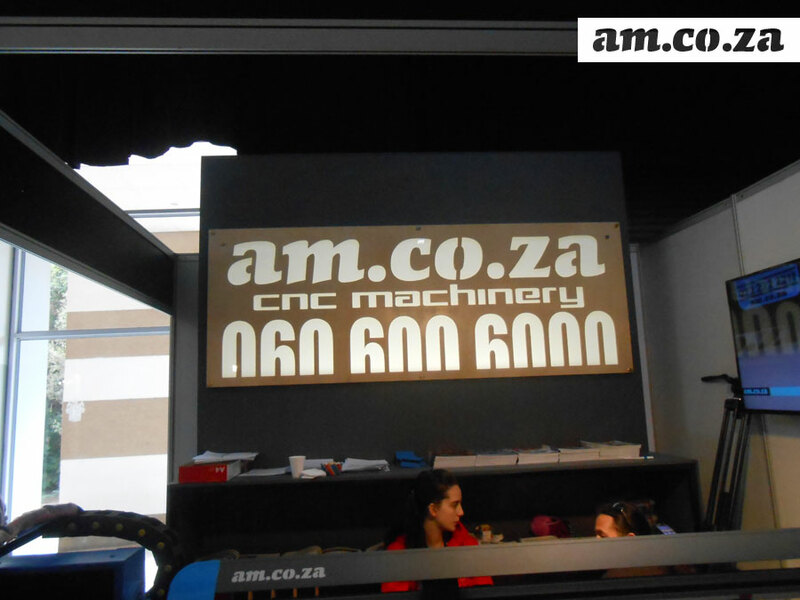 As expected Advanced Machinery Received formidable feedback and interest from clients: ‘It is amazing to see a machine being able to do so many things which people used to do manually.’ – and managed to make an outstanding amount of sales on various different CNC Machinery despite the competition present at the SignAfrica Expo, such as but not limited to; GCC. Laser Pro X252 Laser Engraver, S.A Argus Laser Machines, and Dye Sublimation Printers. 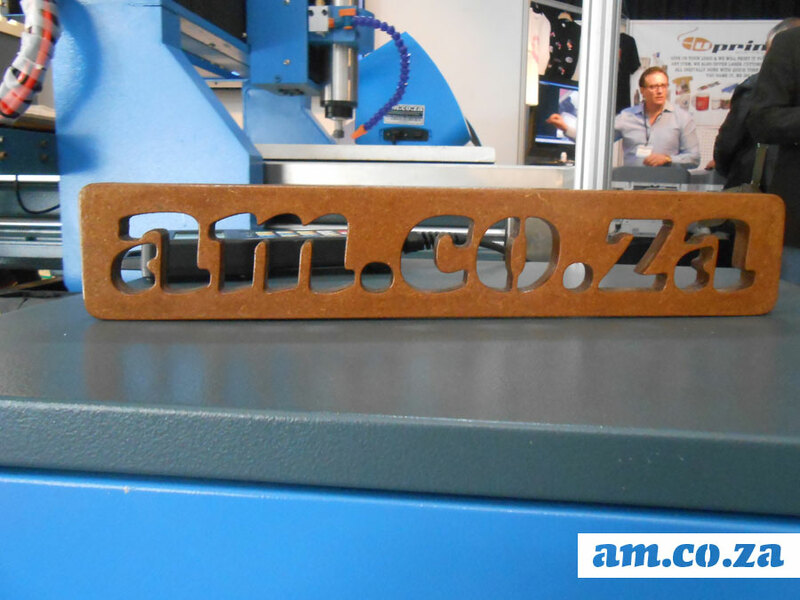 Laser Cutting and Engraving Machines, CNC Routers; CNC Wood Routers and Sign-Making Routers, and CNC Plasma Cutters. 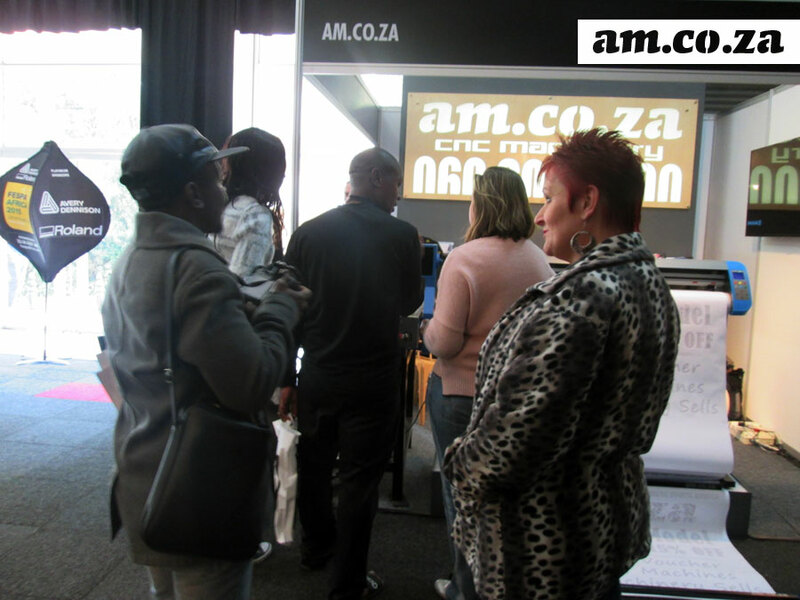 The SignAfrica Expo is held once every year in 5 different cities including Johannesburg, Cape Town, Port Elizabeth and Bloemfontein, and is co-located with Fespa Africa, Africa Print, and Africa LED. 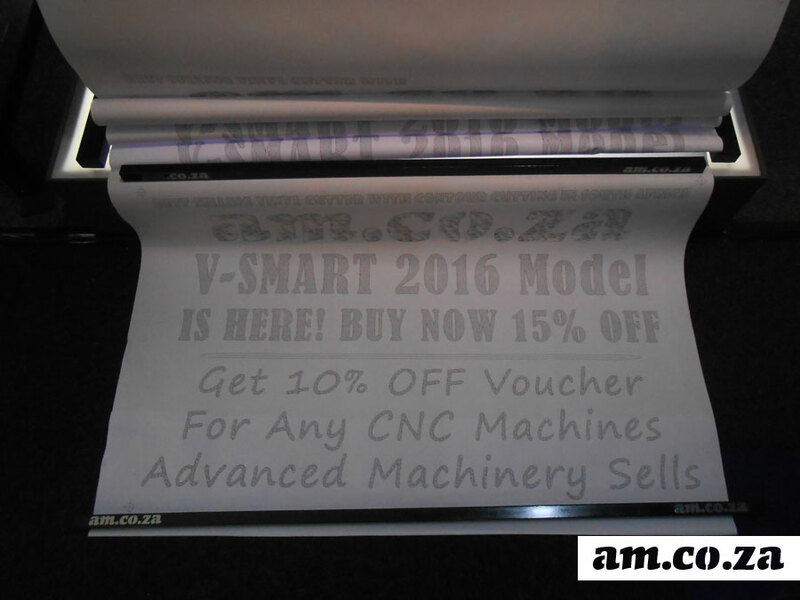 Advanced Machinery designs, manufactures, and specialises in the selling of Industrial CNC Machinery namely CNC Vinyl Cutters, CNC Plasma Cutters, CNC Laser and Engraving Machines, as well as CNC Routers. 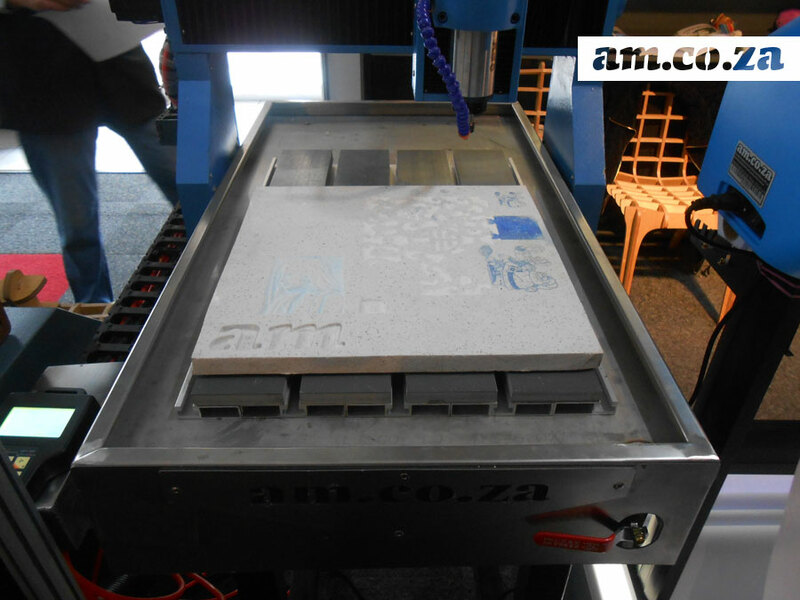 In addition to designing, manufacturing and supplying the above named CNC Machinery to their clients, Advanced Machinery also offers technical services and support as well as training on their Machinery. 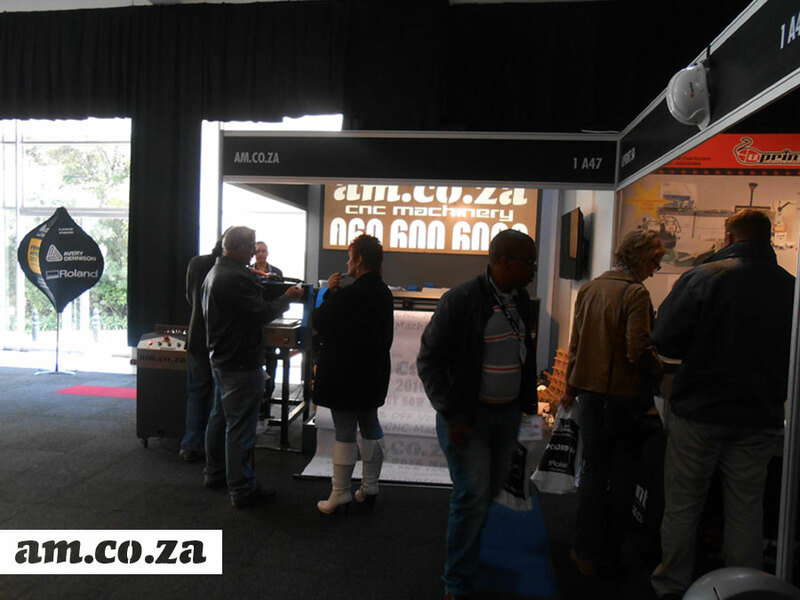 Please refer to our blog for more information regarding the SignAfrica Expo.